Invest in Ostróda – Invest in Ostroda. 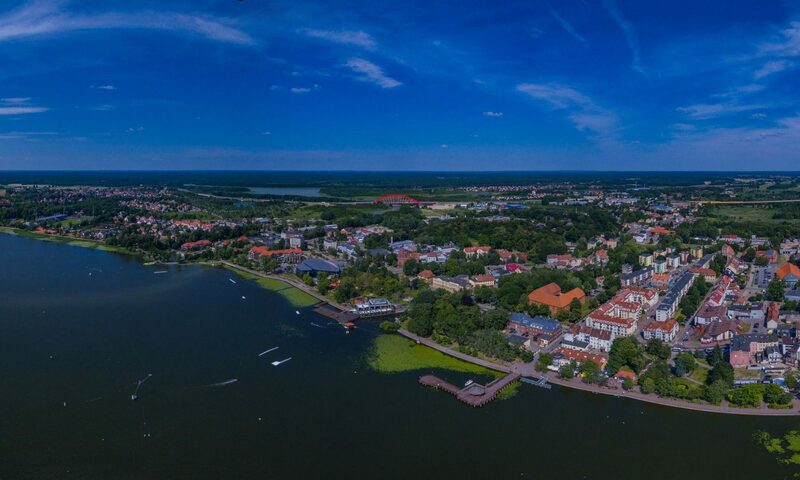 Ostroda has a very good location in the communication system of the country and the province. It is located in the international road E – 77, connecting Warsaw with Gdansk via the S-7 expressway. The national road No. 16 runs through Ostroda in the east-west system and the national road No. 15 Olsztyn – Wrocław as well. A railway line connecting border crossing points on the northern and western borders of the country passes through the city, namely the Poznan – Skandawa line. Source: CSO, PUP, Own data, 2017.